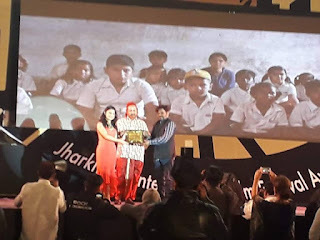 The three-day Jharkhand International Film Festival Awards (JIFFA) finished up on a high note on Sunday. 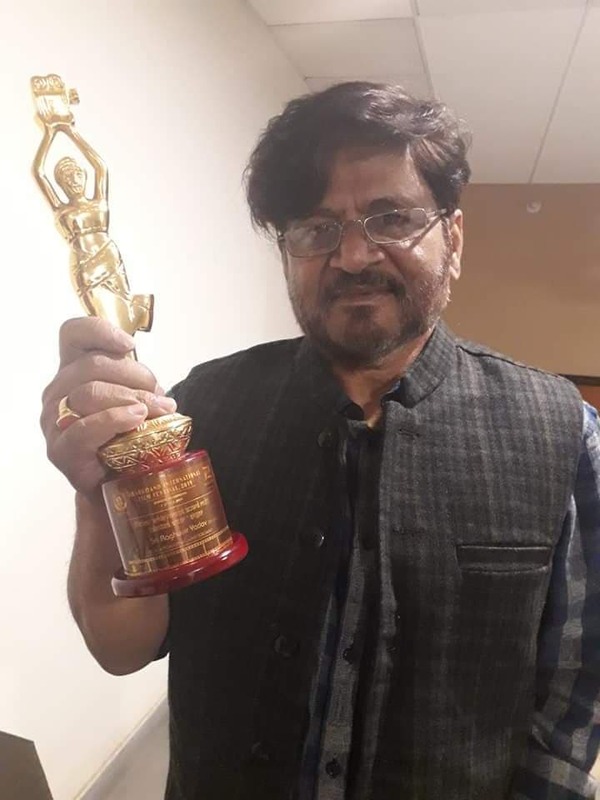 Art, Culture, Sports and Youth Affairs Minister Amar Bauri expressed gratitude toward Actors Arbaaz Khan, Rohit Roy and Ratan Singh Rajput for going to the second season of JIFFA and making it a big hit. The upcoming bollywood film 'Black Board Vs White Board' also participated in the festival and won 3 awards for the film. The Film is made under the banner of Milestone Creations & Ratan Shree Entertainment. The film is directed by Tarun Bisth & Produced by : Nupur Shrivastava, Gireesh Tiwary and Ashutosh Singh Ratan. The Trailer of the Film is Streaming on social media platforms and is quite impressive. 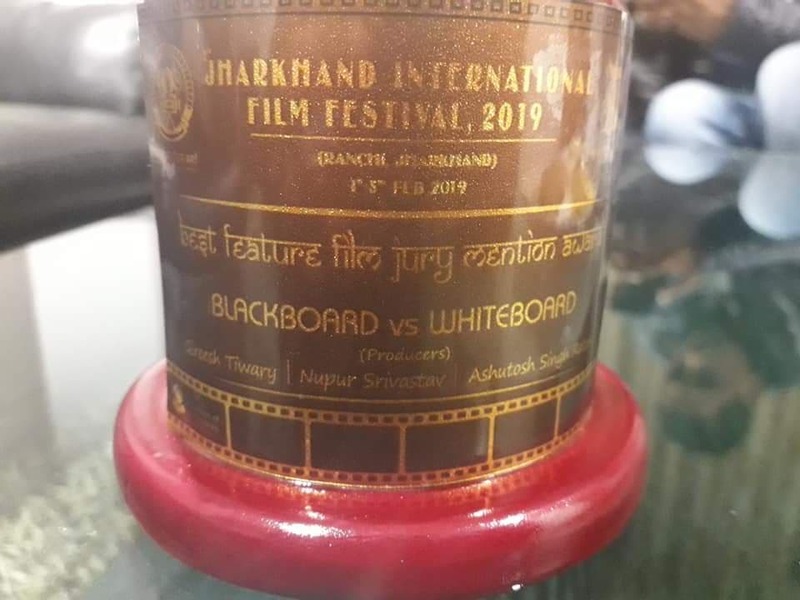 My heartiest congratulations to director Tarun Bisht & the entire team of "Blackboard Vs Whiteboard"
Dhvani Bhanushali has fast occupied her place in the music industry with record-breaking songs. The 21-year-old singer has been on a roll with hits like Leja Re, Main Teri Hoon, and Ishaare Tere. Now, with her latest single Vaaste, she has set a whole new record on Youtube. 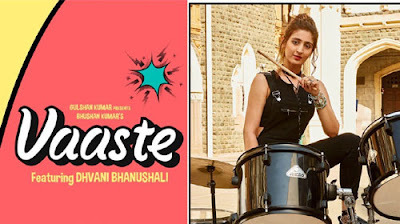 The single 'Vaaste' released on YouTube’s channel T-series. Sung by Dhvani and Nikhil D’Souza, the music video is directed by Vinay Sapru & Radhika Rao. The music has been composed by Tanishk Bagchi who previously composed Dhvani’s Leja Re and Dilbar (Satyameva Jayate). 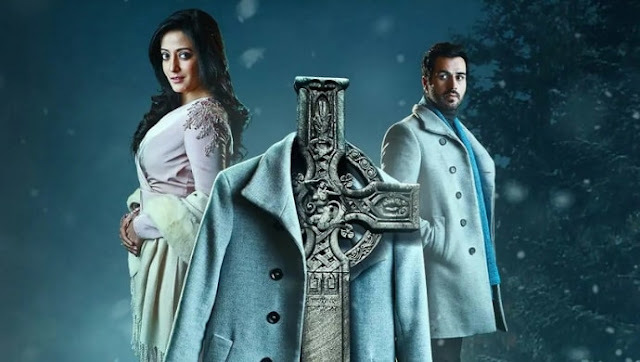 Based on the paranormal short stories written by Ruskin Bond, a popular Anglo-Indian author, ZEE5’s Parchhayee has got 4 episodes till now. When one thinks of ghost stories, they think of horror and jump scares. But that is not the case with Ruskin Bond’s stories. His stories take a more sympathetic look at ghosts and treat them as well-rounded characters. While all the episodes are great in their own right, we would want to talk about Parchhayee episode 3 - The Overcoat in this article. Directed by Aniruddha Roy Chowdhury… ‘The Overcoat’ shows a Christmas jamboree… a fun-filled evening altogether! Light background music gives in a breath of fresh air where the two; Nick and Julie exchange emotions through eye contact standing apart.